Want to contribute to the sequestration of carbon? Purchase one (or many more!) 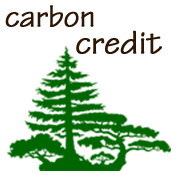 of our carbon sequestration credits to provide your support! Every time you purchase a credit, 99 cents is donated towards the planting of a tree in any one of our multiple local riparian restoration jobs. 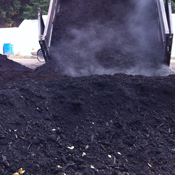 Our Compost grows outrageous plants, be it vegetables in containers, raised beds or in the ground, Trees, or any planting needs! You will not be dissappointed. 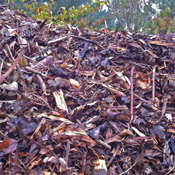 Bulk quantities, available for local pickup, or delivery with 10 yard minimum.